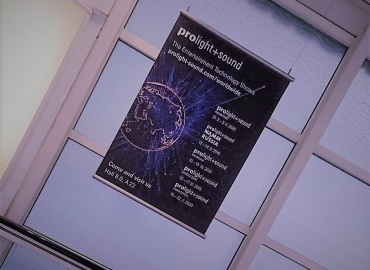 A day at Prolight + Sound is not only full of impressions, it also makes you hungry. Exhibitors therefore have the opportunity to take advantage of accente’s catering service to give themselves or visitors a little refreshment. 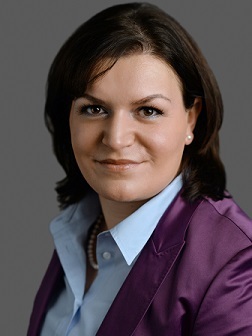 Ilka Roßmann, Head of Catering at Accente Gastronomie Service GmbH, will be there to give exhibitors advice. 1. What tasks are part of your job at accente? Ilka Roßmann: I take care of a wide range of tasks. 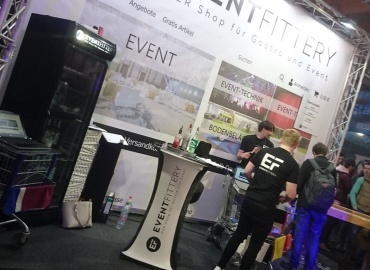 I am responsible for the overall organization of all catering for exhibitors, conference and event organizers at the Frankfurt fair grounds, including Kap Europa, the Festhalle and the Forum. 2. During Prolight + Sound there are popular stand parties that take place in the evenings. How do you organize them for the exhibitors? What special features do you have to consider here? Ilka Roßmann: We discuss all the catering wishes of our exhibitors individually and personally. As soon as the culinary scope has been determined, we check the implementation and discuss it with all relevant interfaces within accente as well as on the exhibition grounds with our trade fair colleagues. The particular focus during planning and implementation is on the quality of the food and drinks offered and the guests’ experience. 3. Coffee station and cooling facilities for drinks are only a few examples of the culinary supplies at the trade fair stands. What are the craziest examples in this area that you have made possible for the exhibitors at the trade fair stands? Ilka Roßmann: Catering at the stands and thus the presentation of food and drinks know no bounds. The absolute trend is to surprise the guests both visually and in terms of taste, so “crazy” is not the right word, but rather “experience-oriented gastronomy” is more appropriate. We therefore usually prepare food and drinks individually composed smoothie creations as power boosters for a strenuous day at the fair or freshly prepared linguine panned in a parmesan wheel and offered with various oils and sauces. But the street food theme is also very popular with exhibitors. For example, we also create pulled pork and other pulled meat burgers at the exhibition stands and distribute them to our guests.